Nobody's Fool DVD and Blu-ray release date was set for February 12, 2019 and available on Digital HD from Amazon Video and iTunes on January 29, 2019. A woman named Tanya is released from prison and is in the midst of trying to put her life back together. Her sister, Danica, has always been the more responsible one, is on her way to becoming vice-president of the company she works for, and is enlisted to help Tanya set about on the straight and narrow after picking her up from the prison. Signs begin to point that the sister that has it all, may actually be living a farce, including having an online boyfriend that is actually cat-fishing her. The sisters team up to track down the mystery man. 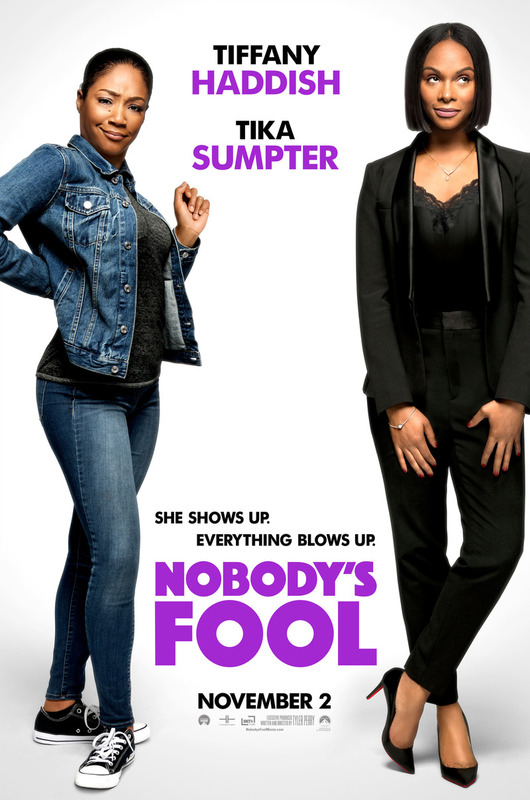 DVDs Release Dates is the best source to find out when does Nobody's Fool come out on DVD and Blu-ray. Dates do change so check back often as the release approaches.